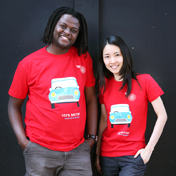 Bigfoot are proud to be collaborating with ‘Refugee Week’ and partnering the ‘Welcome Campaign’ in order to inspire communities to continue to welcome new arrivals in the weeks, months and years to come. The ‘refugee crisis’ last year saw incredible acts of welcome by communities and individuals across the UK and Europe. We can continue to show welcome through simple acts for years to come. 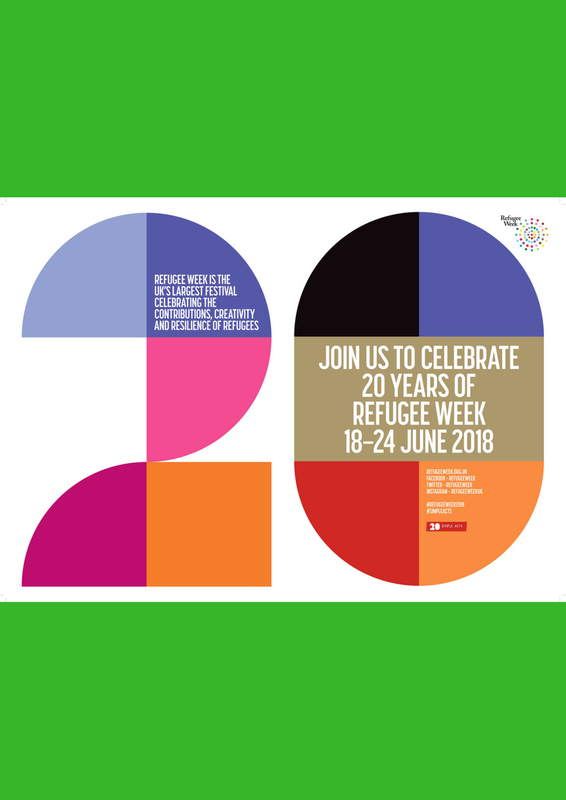 Join Bigfoot to explore, through a variety of drama exercises, what the word ‘refugee’ means, how refugees positively contribute to our society, and how important it is to empathise with those who seek refuge in our country. For more information please look at our Refugee Week flyer.